Hosts Jen and Bailey introduce themselves, and open up about their stories. They discuss their hopes for this podcast, and explain a bit about what’s to come. The background provided covers how they got introduced into the health and wellness world through starting off obese – both at almost 300 pounds. They dive into where their weight loss started, and where they are now. 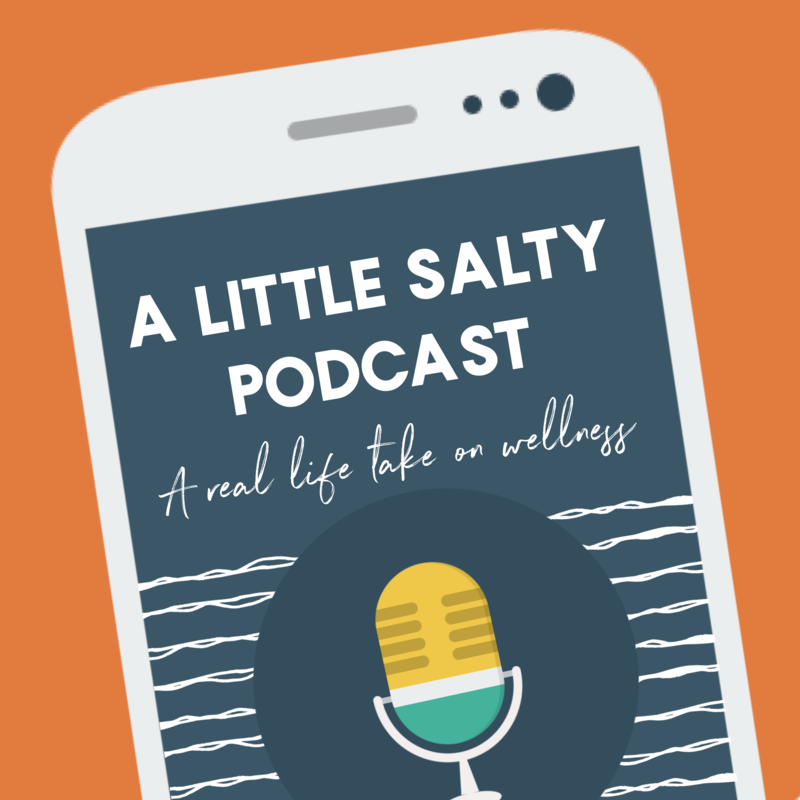 Jen talks about her history with macro counting, and Bailey discusses her first Whole30. From there, they cover how their friendship blossomed from social media profiles that were started in search for community. From their first in-person meeting, to becoming close friends through life’s ups and down, they give the overview of what meeting a best friend on the internet is really like. 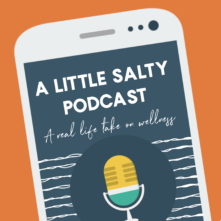 The last half of the pilot episode of A Little Salty is dedicated to a fun Q&A of questions collected from both Jen and Bailey’s online communities. This was super fun! I cant wait to listen to the rest! So inspiring and honest and super funny! Thank you so much, Nadirah! I’m so glad you’re enjoying it! !